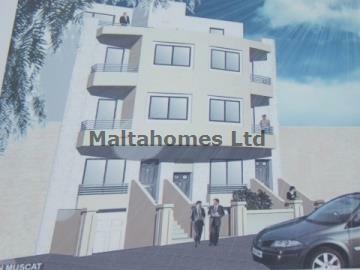 A brand new development situated in a sought after area in Attard, close to all amenities. These properties are to be sold finished apart from kitchen and a 1 car garage is included in the sale. Furthermore the Penthouse is to be sold with own airspace.